Join us for a book launch, including live music, a suburban themed exhibit, Q&A with authors, snacks and more! 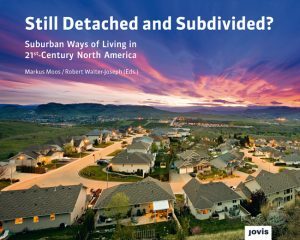 About the Book: Reports of the death of suburbs have been greatly exaggerated; people continue to move to and settle in North America's suburbs. But once there, people often find similar levels of economic inequality and poverty that they saw in the cities. The suburbs, and our ways of living in them, are more complicated than their public image gives them credit for. 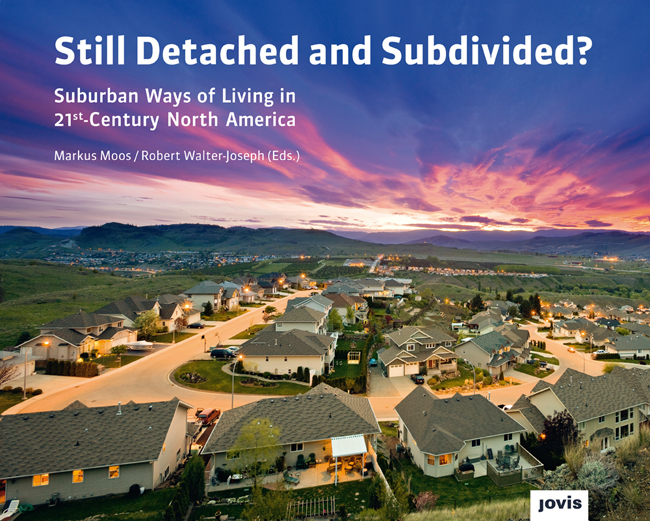 Still Detached and Subdivided? 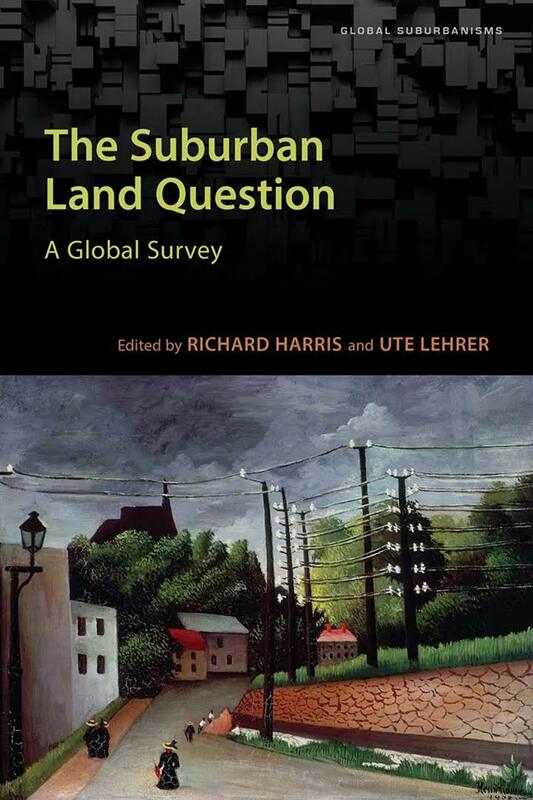 offers an accessible yet rigorous account of "suburbanisms" as particular ways of living, demonstrating that aspects of this lifestyle occur simultaneously in urban and suburban places. 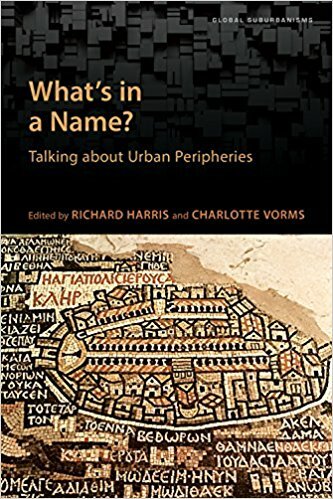 The approach taken in this volume by Markus Moos and Robert Walter-Joseph (Eds.) 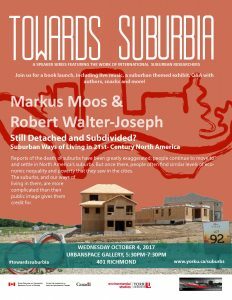 (University of Waterloo) of the Atlas of Suburbanisms research project suggests that policy solutions to suburban problems such as sprawl need to move beyond treating suburbs as homogeneous places in need of urbanization, and take into account their unique challenges and lifestyles. 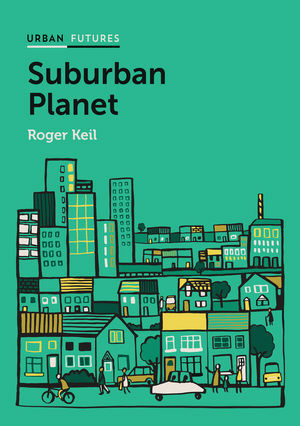 The book is an output from the Global Suburbanisms research project lead by Roger Keil at York University. 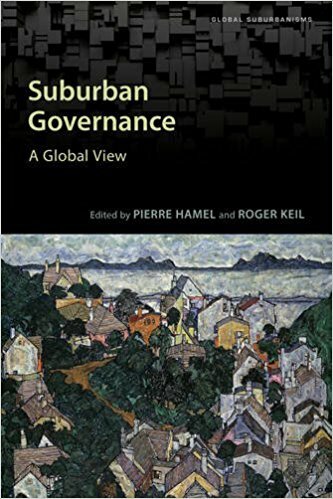 The book launch is part of the speaker series "Towards Suburbia". Samantha Biglieri, Sarah Brown, Jennifer Dean, Nicholas Deibler, Pierre Filion, Christina Glass, Virginia Hang, Luna Khirfan, Anna Kramer, Liam McGuire, Pablo Mendez, Lucas Oldfield, Robert Shipley, Sarah Sinasac, David Vanderwindt, Mark Williamson, Alexander “AJ” Wray, Elvin Wyly, Nicole Yang. 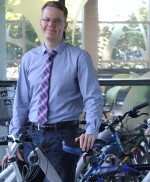 Markus Moos is Associate Professor in the School of Planning at the University of Waterloo. 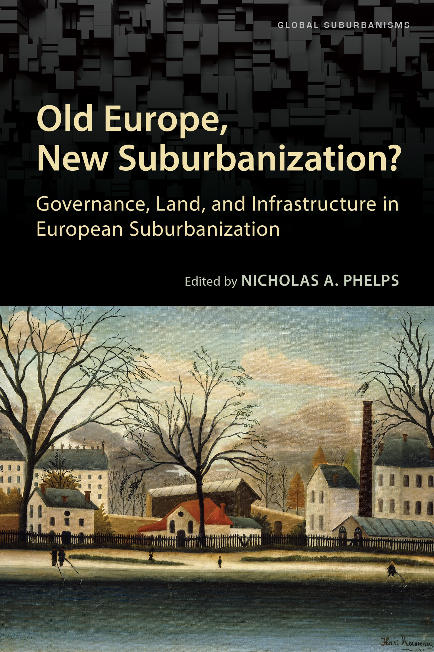 His research is on changing housing markets, suburbanisms, youthification, generational change, and the economy and social structures of cities. 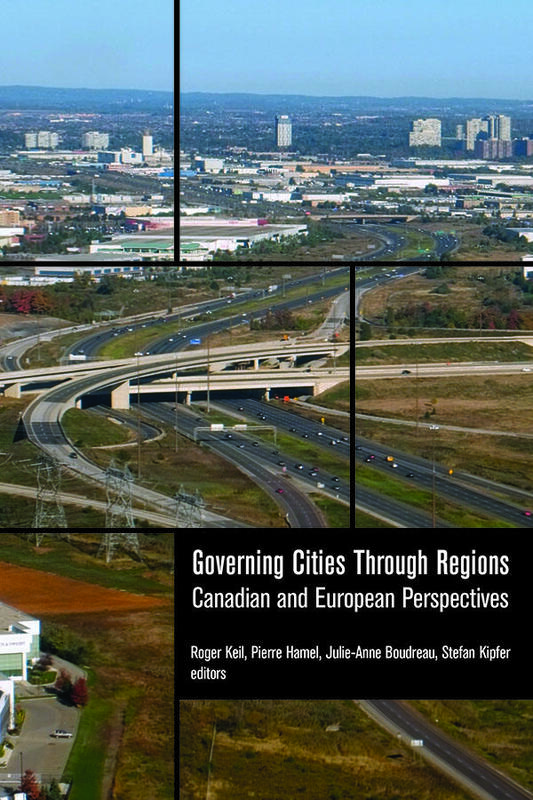 Dr. Moos is lead author of the “Atlas of Suburbanisms” (http://env-blogs.uwaterloo.ca/atlas/), and founder of “Generationed City” (http://generationedcity.uwaterloo.ca). Robert Walter-Joseph is a graduate of the School of Planning at the University of Waterloo. 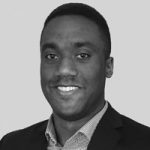 He has several years of experience in social and economic research and policy development in the public and academic sectors. 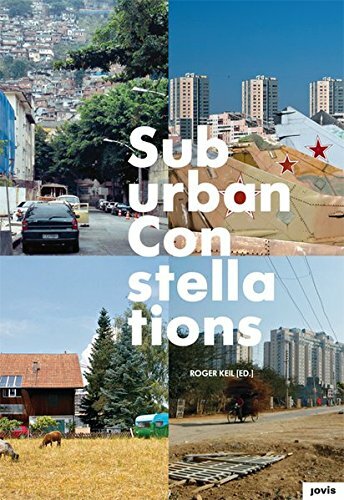 He has contributed to various research projects including the “Atlas of Suburbanisms” and the “Generationed City.” His work has been featured in a number of publications including the Huffington Post, City Lab, and Curbed New York, and his writing has been published in the Ontario Planning Journal and the LSE American Politics and Policy Blog. He currently works for a planning and design consultancy in Toronto.